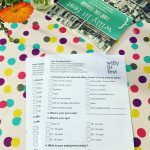 We’d love to hear what you thought of the Willy Lit Fest 2017. 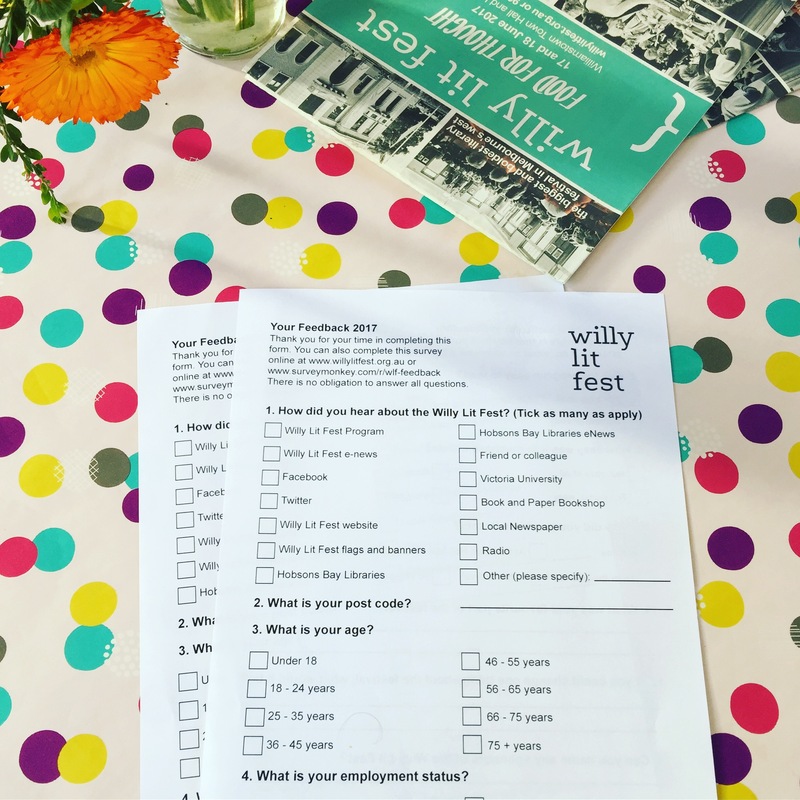 You can complete a hard copy form at the Festival, or click here to submit your feedback online. Thank you for joining us at the Willy Lit Fest 2017!